Offline payments happen when the vendor is offline. If the buyer makes a direct payment to an offline vendor, then the funds are put into a temporary escrow account that either buyer or vendor can pull from. If the vendor comes back online they can either accept or reject the offline order. If they accept and fulfill the order, then they receive the payment minus a Bitcoin fee. If the vendor never comes back online (or they reject the offline order when they come back online), then the buyer pulls the funds back, and they receive the funds minus a Bitcoin fee. Doing an offline payment means one party will be paying an extra Bitcoin fee, so it’s better for the vendor to be online for orders if possible. 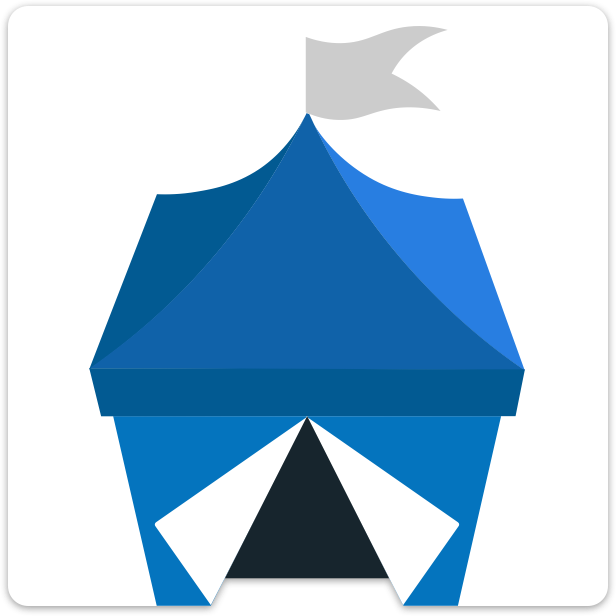 Does OpenBazaar need to be online all the time? How do I set up email notifications in OpenBazaar?